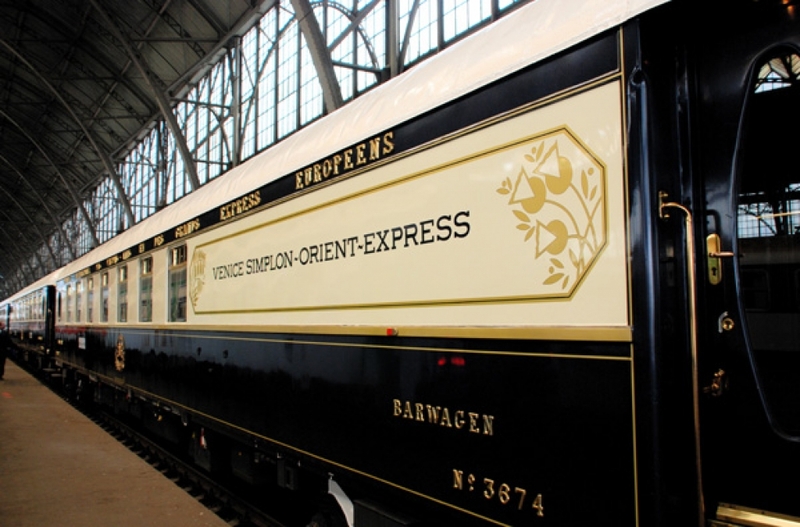 As early as 1883, the Orient Express set the standard for luxury travel. With picturesque routes in Europe, including Paris and Venice – this train is a favourite among business and leisure travelers alike. Get enveloped in the glory of the bygone era, the Orient Express will take you on a journey that’s steeped in authenticity and refined luxury of the modern world. The original Orient Express made its first trip in 1883 from Paris to Romania, and the Orient Express route was established in 1919. 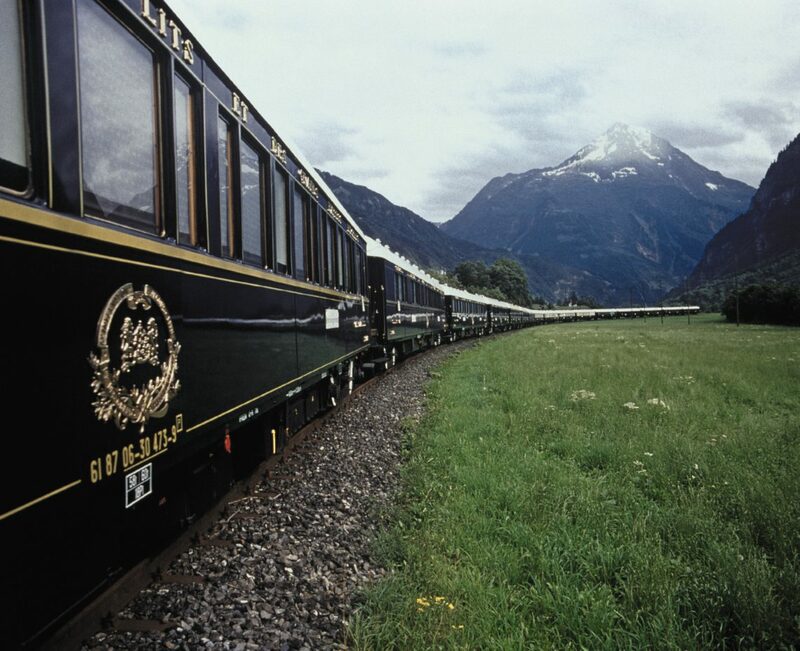 Today, the Venice Simplon-Orient-Express keeps the spirit of its namesake alive with fin de siècle elegance aboard restored train cars from the 1920s and 30s. The multiple award-winning train travel aboard the Rocky Mountaineer is an experience of a lifetime! With deluxe accommodation, exclusive dining room, gourmet food and beverages redefines luxury when you take a journey on Rocky Mountaineer. Two level, glass domed coach with full-length windows are also available to ensure a view of the gorgeous surroundings while the train is moving, making it one of the most picturesque rides in the world. 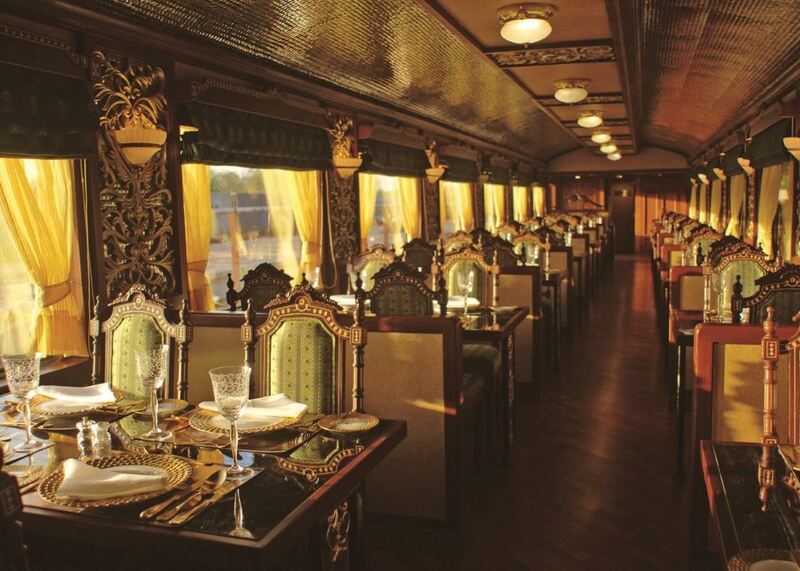 One of the most luxurious trains in India and the world, Maharajas’ Express was voted “The World’s Leading Luxury Train” five times in a row at The World Travel Awards in 2012, 2013, 2014, 2015 and 2016. This luxury tourist train covers more than 12 destinations across North-West and Central India, mainly centered on Rajasthan, between the months of October and April. The train has a total of 23 carriages while accommodation is available in 14 guest carriages with a passenger capacity of 84. 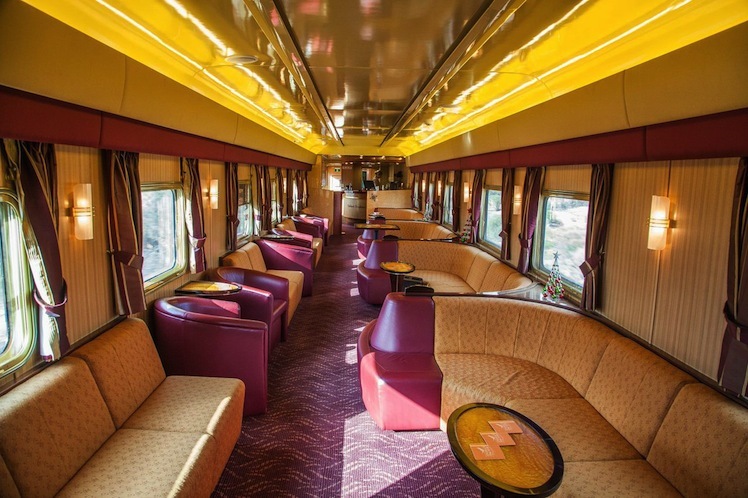 The train also has a lounge called the Rajah Club with a private bar, two dining cars and a dedicated bar car. An on-board souvenir boutique offers memorabilia for passengers. 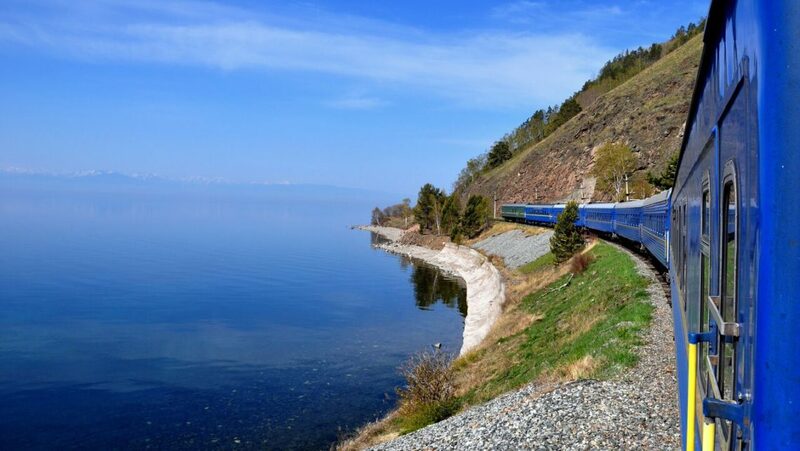 Connecting east and west from Moscow over the Urals, across the magnificent and endless steppe, the Trans-Siberian Express runs alongside the shore of the world’s largest freshwater lake. It is known to be the world’s greatest railway journey across the beautiful terrain of mysterious Russia. With a length of 9,289 km (5,772 mi), it is the longest railway line in the world. There are connecting branch lines into Mongolia, China, and North Korea. This rail cruise allows one to travel in splendour and opulence. The panoramic windows ensure the best views of the passing countryside, whilst enjoying delicious cuisine. If you wish to travel to the heart of Australia, The Ghan is the best way to explore that! Regarded as one of the world’s greatest rail journeys, The Ghan delivers so much more than an extended train ride. It promises access to parts of Australia no other holiday can come close to – the perfect balance of comfort and adventure! The Ghan runs between Adelaide, Alice Springs, and Darwin on the Adelaide-Darwin railway. It takes 54 hours to travel the 2,979 kms with a four-hour stopover in Alice Springs.